Looks like we’ve got a real slobberknocker on our hands. In one corner, we’ve got the MSI GT75 Titan, a beast of a gaming laptop sporting an overclockable Intel Core i9 CPU and an Nvidia RTX 2080 GPU, a gorgeous 4K display and unbelievable audio — it’s the ultimate multimedia machine. 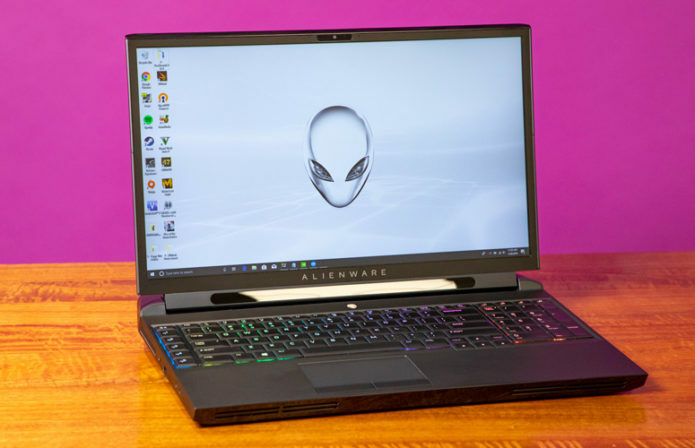 And in the other corner, we’ve got the Alienware Area-51m, a redesigned beauty that the company is calling its first true desktop replacement. It also has an RTX 2080 GPU, a desktop processor, an eye tracker and a host of other goodies.